It's been a good week for writing. I managed to accomplish all of my goals! I suppose I could put other goals on here, like searching for Beta readers/editors for my upcoming novel Crimson Sky, but honestly, I'm having so much fun writing this book that I don't want to think about anything else. You can read snippets of the opening chapter here to see what I mean. 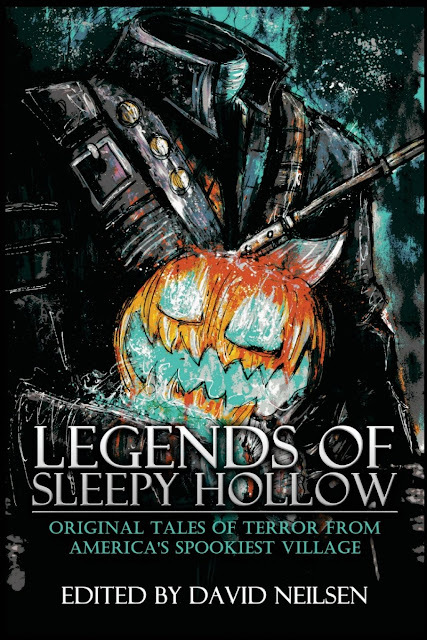 And just today, my latest short story, Hell To Pay, became available in paperback in Legends of Sleepy Hollow: Original Tales of Terror From America's Spookiest Village! Is this not a badass cover?! Determined to prove himself as a worthy younger son to his Satanist family, Zack orchestrates his first demon summoning in the creepy village of Sleepy Hollow. But things go horribly awry when Zack summons the wrong demon, and the monster dons the mantle of the Headless Horseman as punishment. 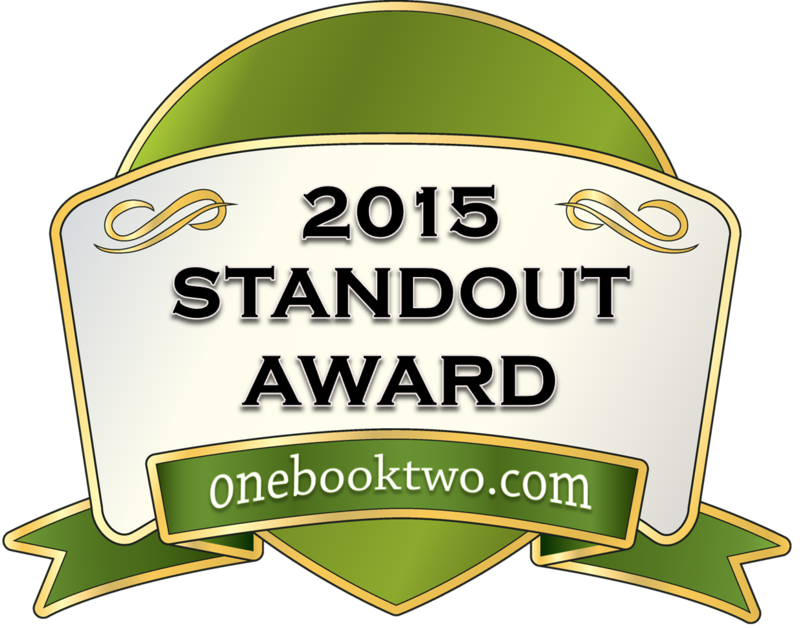 Now Zack and his older brother must work together to stop the demonized Horseman before Samhain, or heads will roll. Right now, the book is only available in paperback, which you can buy through Amazon. As more links become available, I'll post them on my short stories and anthologies page. The story is a lot of fun and I think a lot of horror/Sleepy Hollow Legend fans will enjoy it. I'm really happy about this story, not only because I'm proud of it, but because it's a reminder that I donated a copy of Path of the Horseman to be entered in to a raffle at a library in Sleepy Hollow. It's so cool to think about how far I've come, and to wonder how far I'll continue to go, because who knows who could read that book! Anyway, that's all the news for now. I got a little excited about this release, but I'm sure I'll come up with something to write about on Thursday's post. Have a great week!